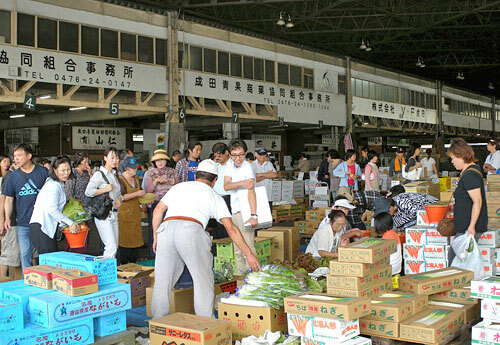 Narita Wholesalers’ Market is variety of food wholesalers and local agricultural groups at Narita. 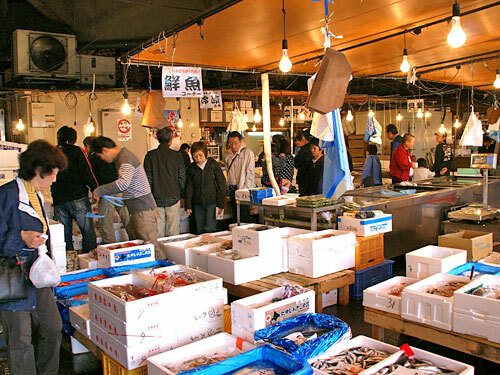 You can find any kind of fresh seafood to from 1000 square meter wide marketplace. 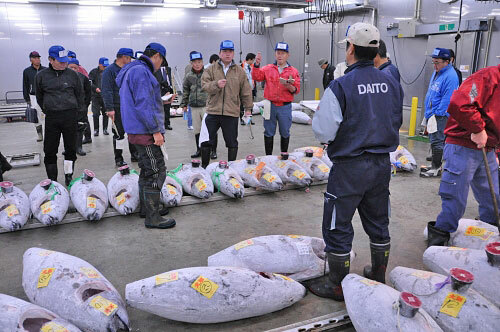 Customer Appreciation Day is held twice a month, and the cutting and fresh tuna in front of people is popular event among visitors. 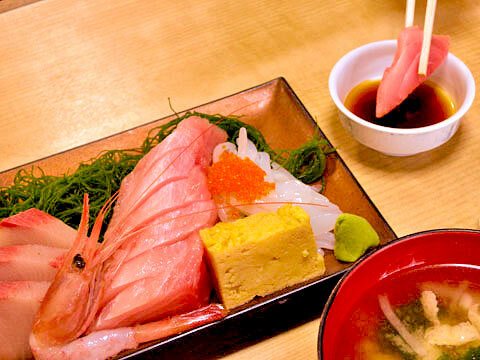 There are some eating places in this site,some of which provide Sushi, Soba-noodle, and Wa-shoku. It takes nearly 15 minutes by bus from the JR Narita station and then in 3 minutes walking. Getting off the Kozunomori Station of the Keisei-line and in 10 minutes walking.